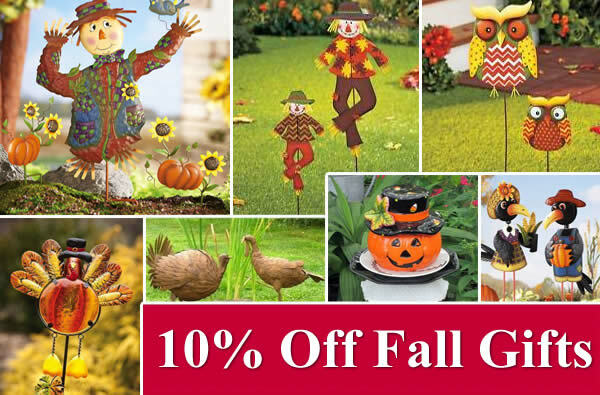 Its time to welcome FALL! 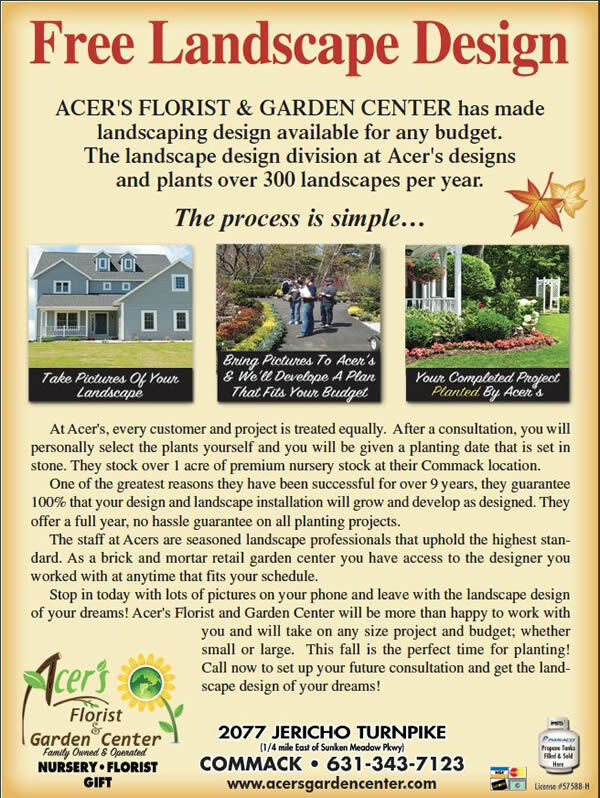 Acer's has all you need for your fall yard and garden. 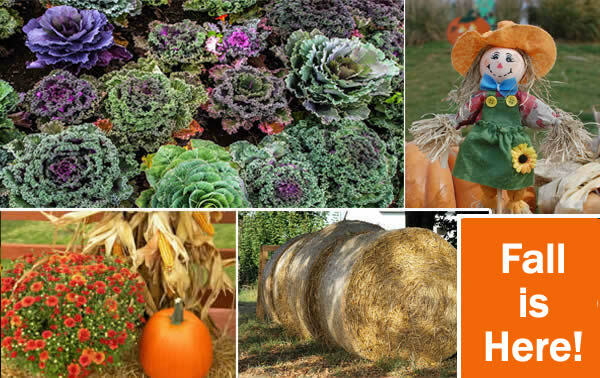 Haybales, cornstalks, mums and much, much more! 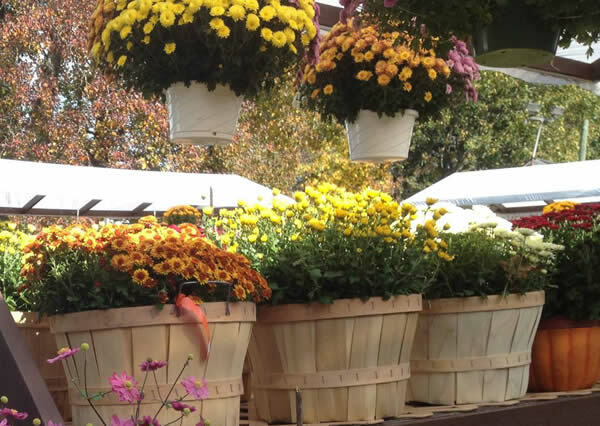 We have Long Island Grown mums. Fresh off the truck! A garden can have many uses besides just providing beauty to a home. It can also provide a safe haven for birds to eat and have shelter, and provide one with hours of bird-watching entertainment. Birds are naturally drawn to trees and shrubs because these plants provide a place to hide from their enemies, a place to nest and roost, a place to get a meal, and a place to rest. The key is having a mix of trees and shrubs that are either evergreen or bear fruit, nuts, berries or cones. By providing a variety of different trees and shrubs, you will attract a greater variety of birds to your yard. Some can provide food; others will provide shelter. Birds have various individual tastes, so if you provide a variety of food sources, a greater number will decide your garden would be a nice place to visit or even live. It helps to have a diverse variety of heights, foliage types and densities. Consider planting bushes in groups, making a special effort to be strategic in locations that will receive less human traffic. Birds need cover to hide from their enemies and to stay safe during cold or stormy weather. Dense evergreens can actually shelter birds and insulate them from winds. In summer these same trees and plants will provide protection from the sun and heat, as well as a place to nest. It helps to learn about which birds actually live or migrate annually to and from your area. 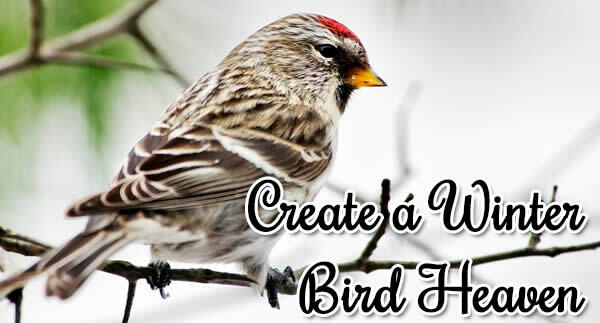 Create a list of birds and then find out their favorite food and type of nesting place. We have many great plants to provide birds food and shelter. (Many plants produce food for birds in the fall season.) So come in and visit us soon. 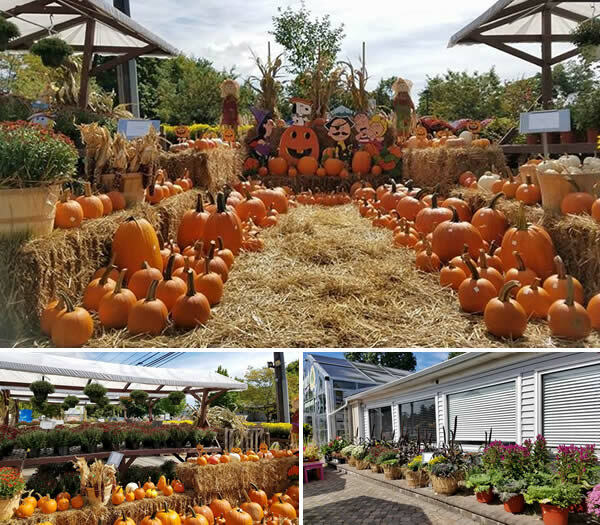 Our staff of nursery professionals will be happy to help you plan a garden that is not only beautiful, but one that will also keep the local bird population happy! How often do I need to re-pot my plants into larger containers? Unfortunately, plants are not like the fish in your tank that only grow to the size of their home. Plants grow root-bound when the amount of plant root volume exceeds the amount of soil volume in their container. To check, gently lift out your plant from its container. If you can see mostly roots and very little soil, then it is time to transplant your plant into a larger container. Select a container that is about 20% larger in volume than your existing pot. A good rule of thumb is not to use a container that is more than 4 inches wider and deeper than your existing root ball. Use a good potting soil and make sure that the top of the existing root ball is even with the top of the soil in the new container. When you are done, you should have no more than 2" of new soil surrounding all sides of the root ball. Add a little plant food, water in and you're good to go!